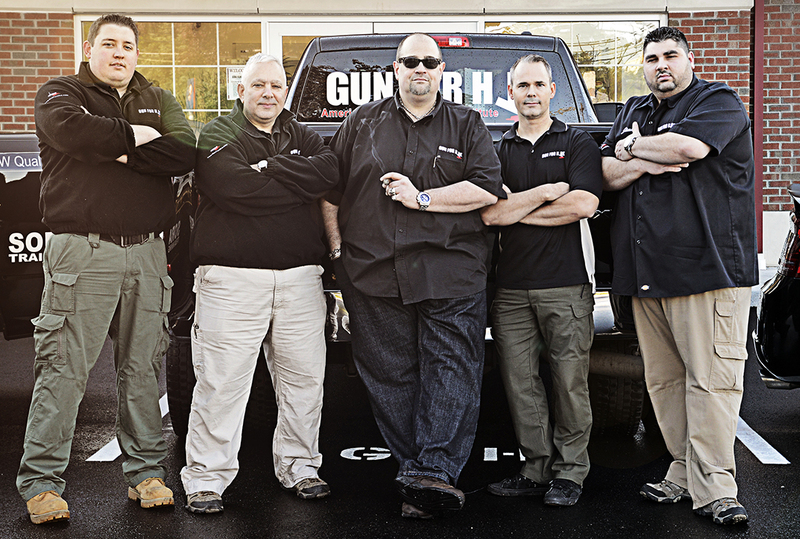 In this Episode Mas interviews Anthony Colandro the owner of Gun For Hire in Woodland Hills, New Jersey. If you ever find yourself in the New York / New Jersey metropolitan area you really should check them out. In the meantime you can listen to Anthony and Sandy on Gun for Hire Radio. The Drake Case, and here, and an article by Emily Miller.